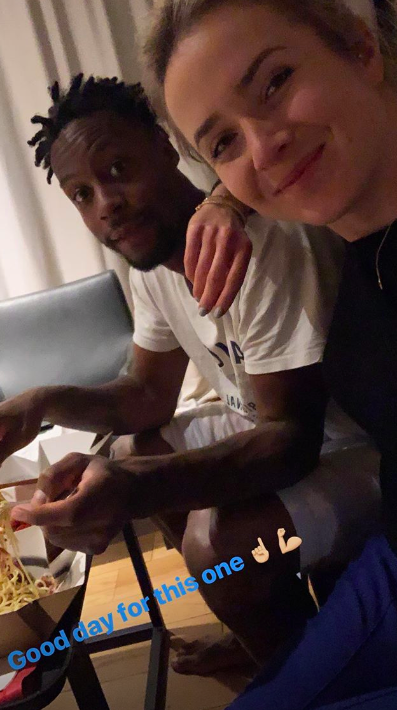 Gael Monfils is enjoying some quality time both on and off the field. The French tennis star put on a show during his 6-3 6-4 win over Serbia’s Viktor Troicki in the first round of the Sofia Open on Tuesday. Monfils looked fluent on court as he turned showman for a bit. Midway during the second set, Monfils played a spectacular drop shot, following which he acted as if he wasn’t ready to carry on, only to unleash a backhand winner. He later celebrated the early win with his girlfriend, Ukrainian tennis player Elina Svitolina. 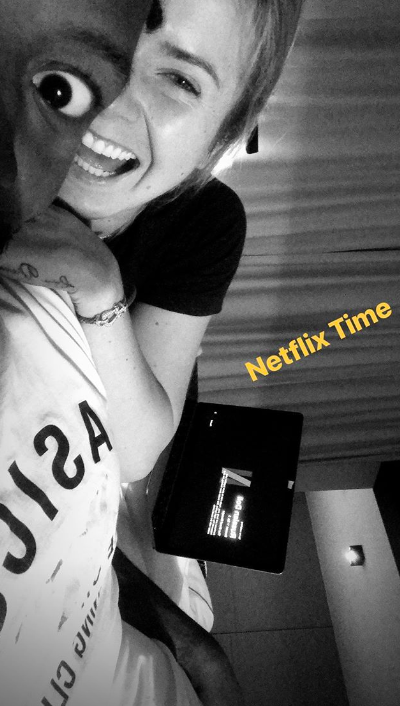 The couple, who actively hold a joint Instagram account, posted a picture of themselves enjoying some downtime by watching Netflix. “Good day for this one,” Svitolina wrote the caption. 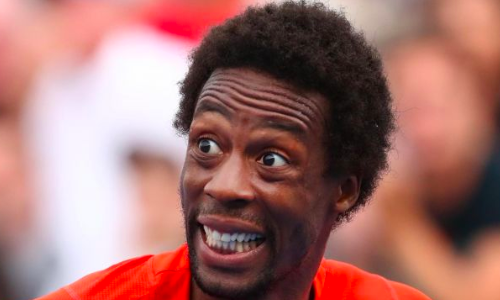 Monfils will next face either Serbia’s Leslo Djere or Mikhail Kukushkin of Kazakhstan in second round.